This is the first complete published edition of Teonge's Diary. The edition of 1825, besides omitting several passages, contained many faulty transcriptions which have now been corrected for this edition. 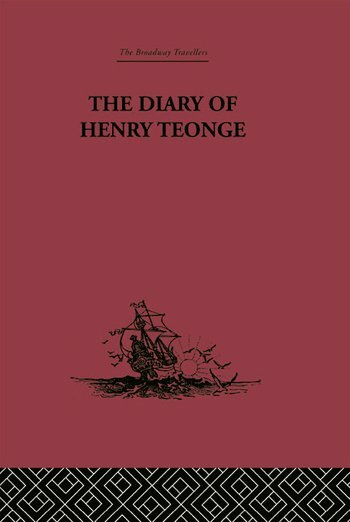 An intensely human document, enlivened with sketches of the people he met and places he visited, Teonge's Diary is one of the finest accounts of life on board ship in the seventeenth century. When not at sea, Henry Teonge's life was as a parson and this edition of his Diary includes a full inventory for his Parish, providing an excellent source of historical and social information on rural life in the late 1600s.